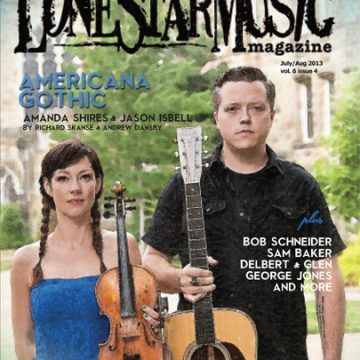 September 19, 2016 Q&A: Amanda Shires The West Texas-born, Nashville-based Americana favorite talks about her journey to making "My Piece of Land," the dynamics of songwriting in a two-artist household, and the perils of juggling big brass monkey balls with John Prine. 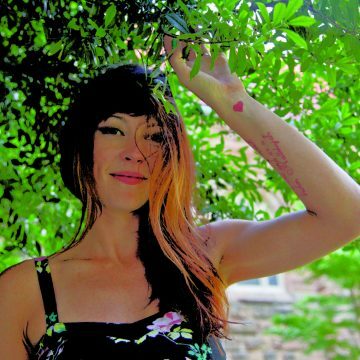 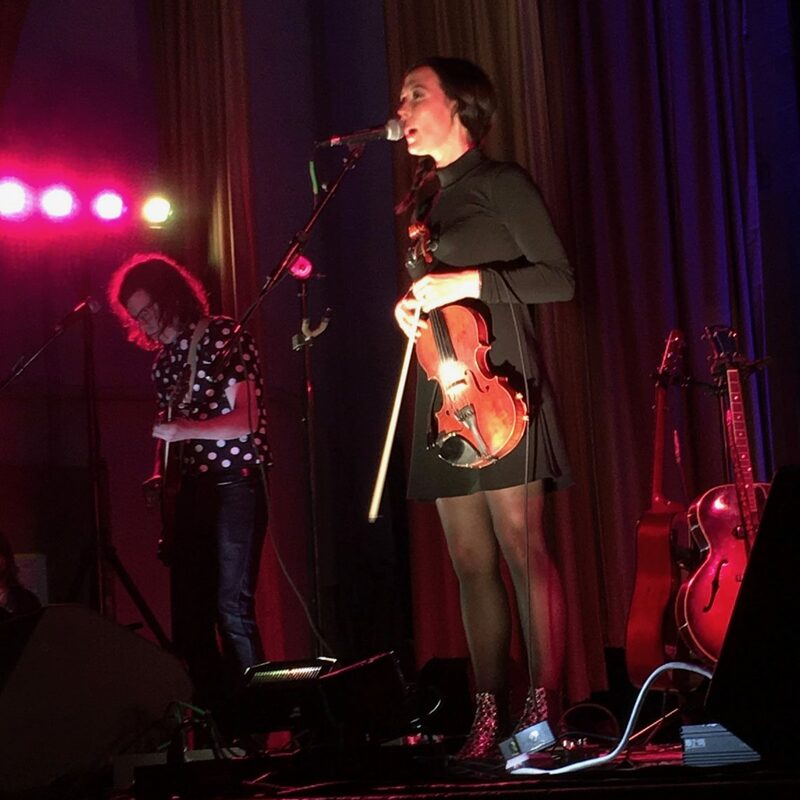 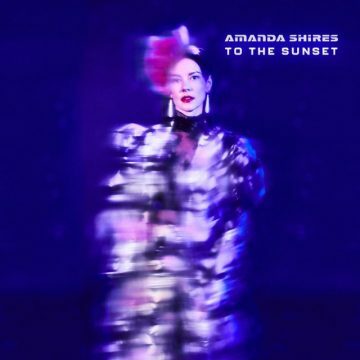 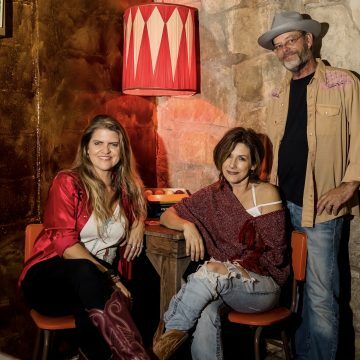 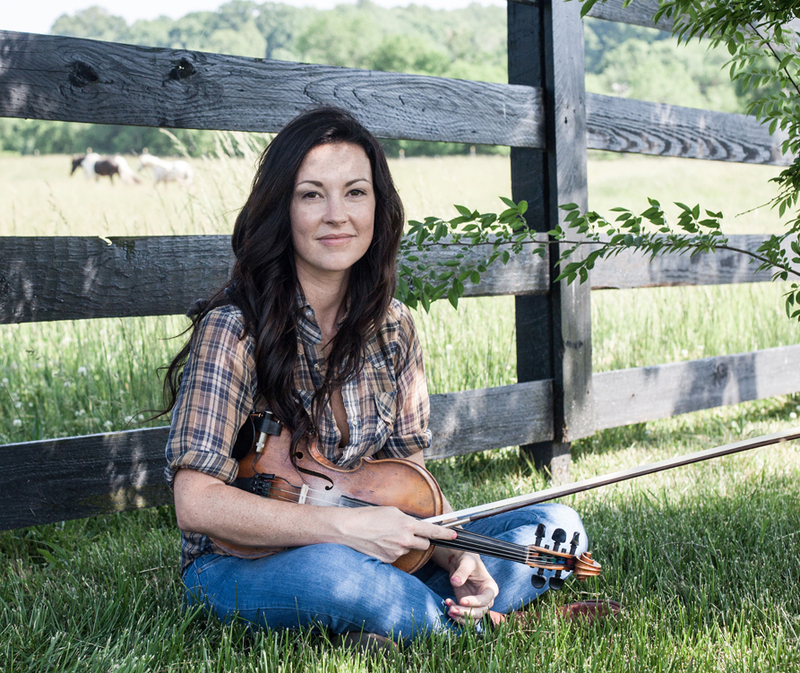 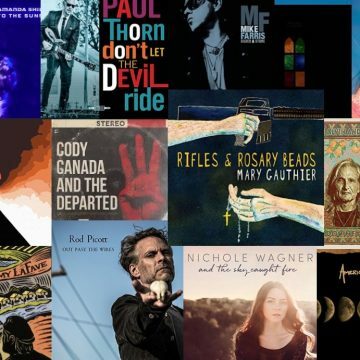 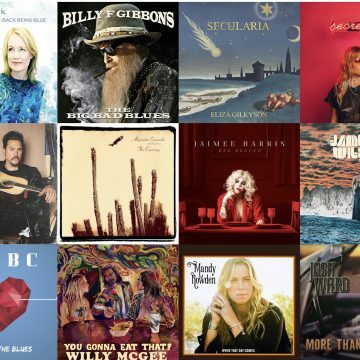 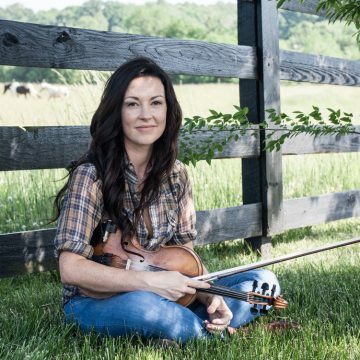 Q&A: Amanda Shires The West Texas-born, Nashville-based Americana favorite talks about her journey to making "My Piece of Land," the dynamics of songwriting in a two-artist household, and the perils of juggling big brass monkey balls with John Prine. 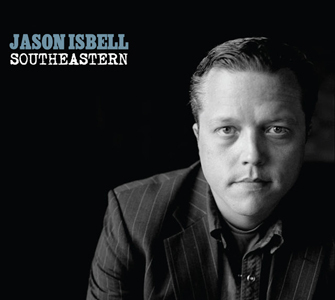 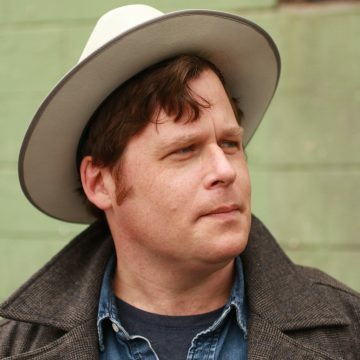 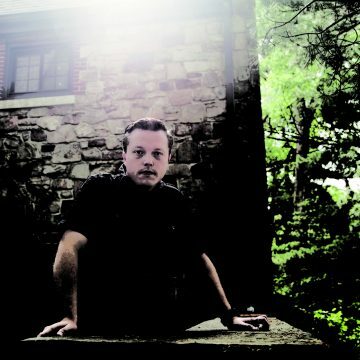 LSM Cover Story: Jason Isbell Ride with me: Twelve years down the road from his first drive-by shot at fame, Jason Isbell finds his true sense of direction.